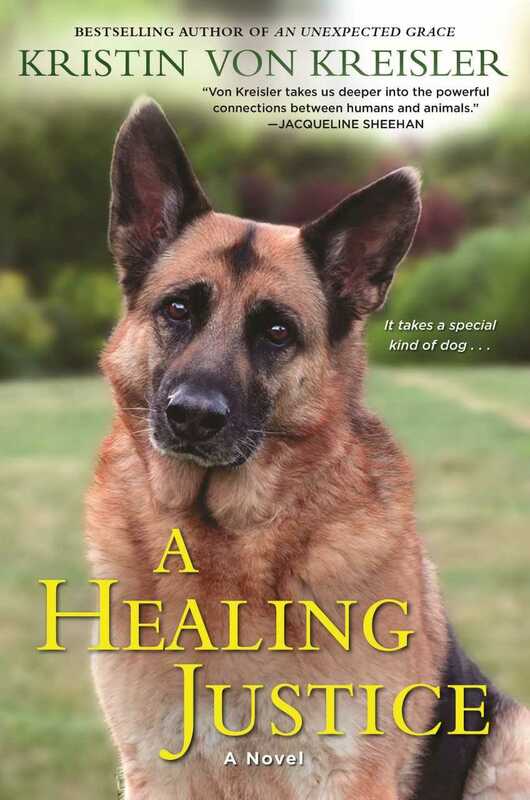 A Healing Justice by Kristin Von Kreisler, is my book club pick for November. You’re going to like it! At first, it may seem an odd choice for me. After all, in the first pages of the book, a teenage boy loses his life. How does one make sense of death? Can you make sense of it? Not really. But one must learn somehow to cope with it, and continue to live with the weight of it. No one knows this more than police officer Andrea Brady, who fired the shot that killed the teenager, after he violently attacked her police dog and came at her with a knife. Vilified by the press and traumatized by the events of that dark night, Andie finds herself resigning from the force, as she tries to find her new calling in life. Luckily, she has people in her corner, and better yet, she has Justice, her beloved German Shepard. Justice had wandered up her drive and into her life two years earlier, and become her constant companion and K-9 partner. After the attack, Justice had a long road to recovery. It wasn’t in his nature to become a victim however, as pointed out by Andie’s counselor, but instead, he became a survivor. And, after a time spent in denial, stuffing her feelings, and blocking her emotions, Andie vowed to be more like Justice, and leaned into the situation. Healing could then take place. The setting, which was in my Pacific Northwest backyard; I could see, touch, and smell the vegetation that grows thick and wild on any patch of land not tended to for more than a few weeks. 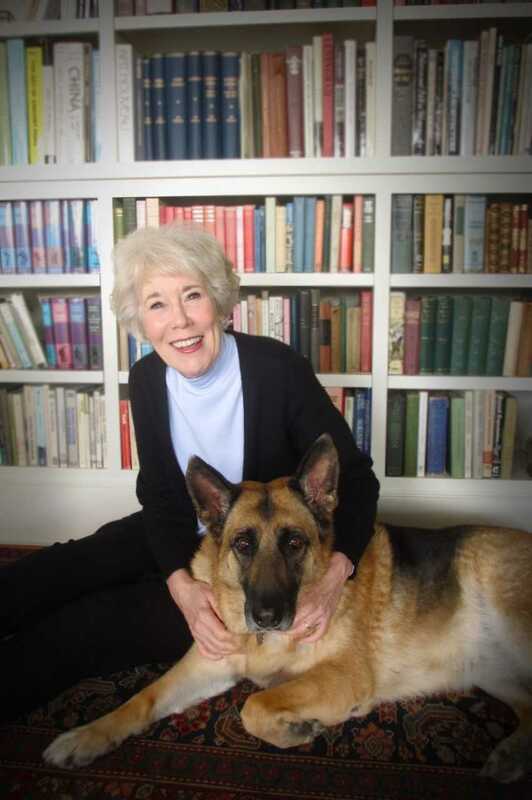 Author, Kristin Von Kreisler with one of her beloved German Shephards. I appreciated Von Kriesler portrayal of a police officer’s life, down to the description of the 27lbs of gear worn on their person for hour after endless hour. As you all probably know, my oldest son is an officer of the law. The positions he finds himself in, which test his skills, strength, and faith (in himself and others) often makes me shudder. And finally, I absolutely LOVE the mention of Officer Brady’s habit of writing down three things each evening that she is grateful for and placing them in her Gratitude Basket. This resonated with me so deeply. Not long ago, my lab went missing and for a bit I thought we'd never see him again. He eventually came home, and soon after I got the Whistle 3 GPS Pet Tracker and now I always know where he, and the rest of my furry buddies are! Reduce time searching for your pets! Get (or give) the #1 device that's keeping more pets safe, and save $30 by using code DELILAH upon checkout at Whistle.com. 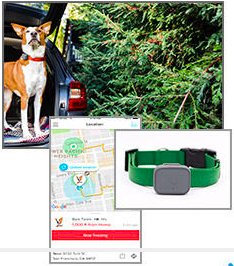 Learn more about Whistle 3 GPS Pet Tracker HERE. My dogs love the award-winning iFetch ball launchers and yours will too! This interactive ball launcher will be your dog's new friend. Train your dog to drop the iFetch ball into the IFetch and watch them retrieve over and over again. My kids love to use this with our mutts! Find the best model for your pets HERE. Save $30 off (1) iFetch product now at GoiFetch.com. Use coupon code DELILAH at checkout. Wishing you and your pets a healthy, happy, holiday season!